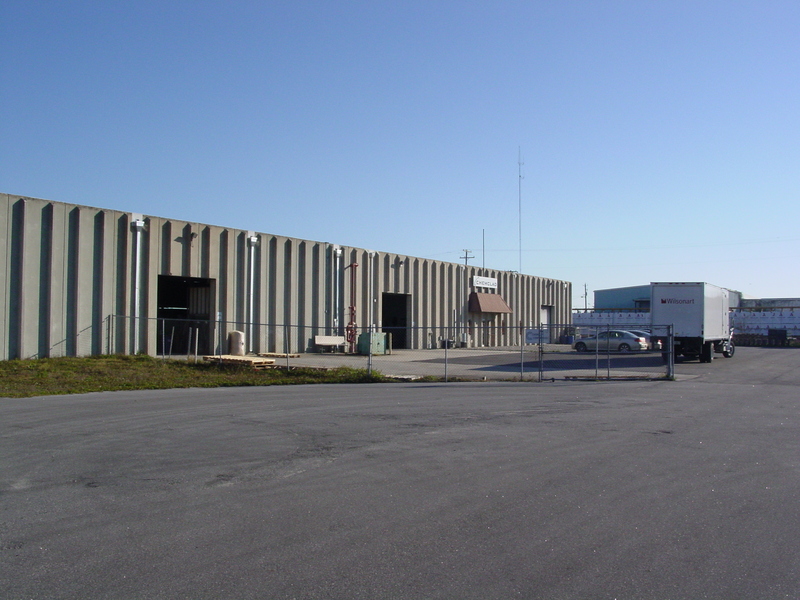 Located near the heart of Central Florida, Chemclad LLC (established in 1983) is very proud of its history as an OEM manufacturer of decorative laminated panels and component parts for the commercial casework, display, marine, and furniture industry. Recognized for our dedication to service and quality, OEM wood shops throughout the southeast count on Chemclad for their panel and component needs. We deal directly with industry leaders like Formica, Wilsonart, Nevamar, Pionite, and other major wood substrate mills. Chemclad’s goal is to set the industries benchmark for quality and value. To learn more about our products please look within the “About Us” tab. 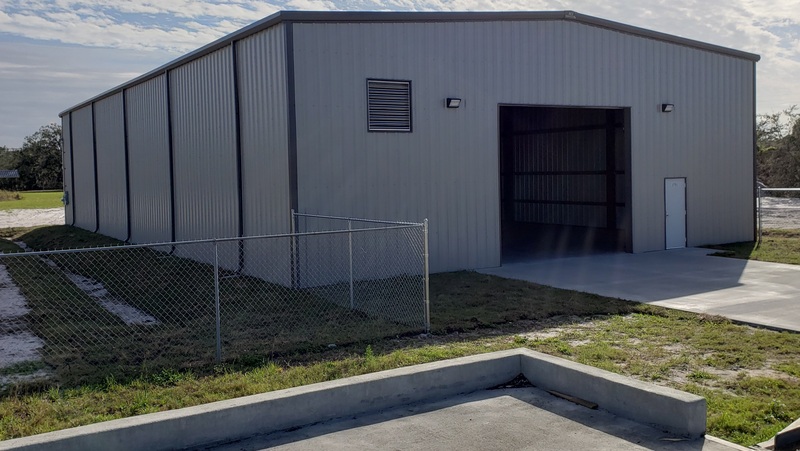 As part of Chemclad’s ongoing commitment to continued growth, we are pleased to announce the completion of our recent warehouse expansion. This addition not only provides more onsite raw material storage but has allowed space to accommodate additional manufacturing equipment. One such acquisition is the Homag 2520 edgebander. This top-of-the-line machine, one of the first to arrive in the US, equips Chemclad with the latest advancements in edgebanding capabilities. Chemclad has also recently acquired an additional panel layup line. 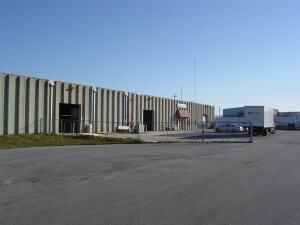 By expanding and enhancing our existing capabilities, these latest investments promote greater efficiencies, increased up-time, additional capacity and greater redundancy; facilitating Chemclad’s ongoing mission to be the quality and service leader of laminated panels and fabricated components in the industry.